Soap Cities Spec: Could Tyler Christopher Find a New Home in Salem? A good soap fan knows that one must never stop dreaming. We at Soap Cities are big soap fans, as well as fans of soap superstar Tyler Christopher and iconic daytime show, “Days of Our Lives.” We thought we’d share a fanciful but not impossible idea we had. 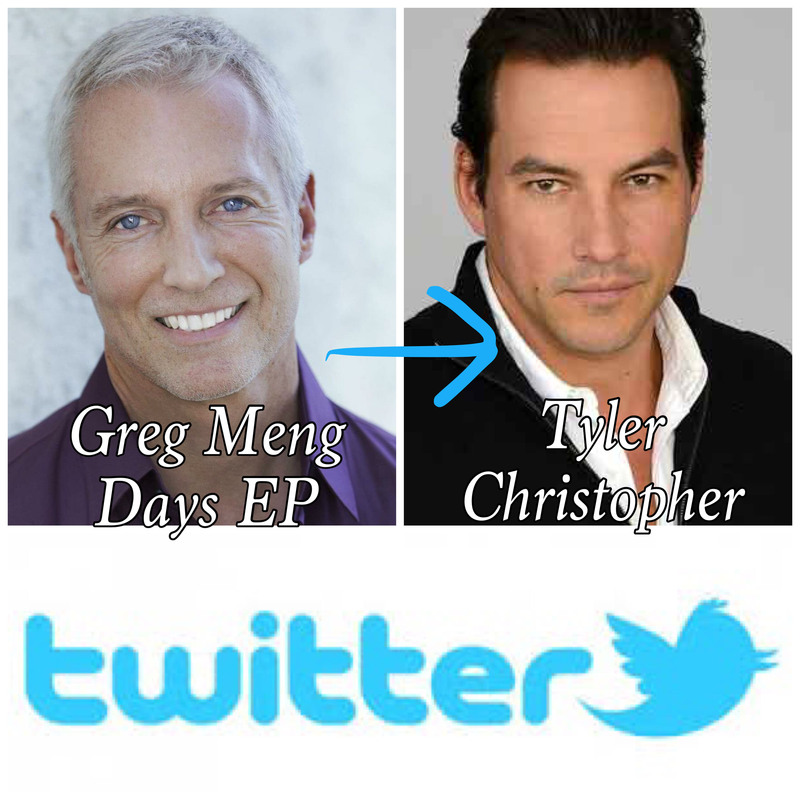 Greg Meng, executive producer over at Days, started following Tyler Christopher on Twitter. Could this mean the show is courting that soap fan fave? Tyler Christopher’s last appeared in daytime this past summer. His “General Hospital” (GH) fan fave character, Nikolas Cassadine, fell over a balcony at his creepy island home. GH then announced that he’d be taking some time away from set for personal reasons. His absence grew oddly long, and Tyler eventually said that he had not renewed his contract at GH, as he and the show couldn’t come to an agreement on his future there that satisfied both parties. 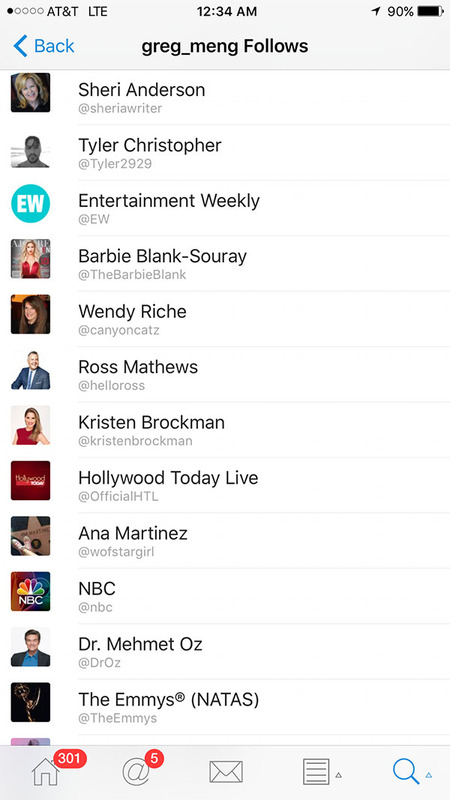 Christopher took to Twitter to thank his ardent fans for their ongoing support. He had a message that reminded us to always have hope for the future–even if it’s something we didn’t foresee. I would welcome Tyler back on the screen any way I can get him! He has been fantastic as Nikolas and I’m sure he would do a new character on Days justice.